The subdifferential of a function is a generalization for nonsmooth functions of the concept of gradient. 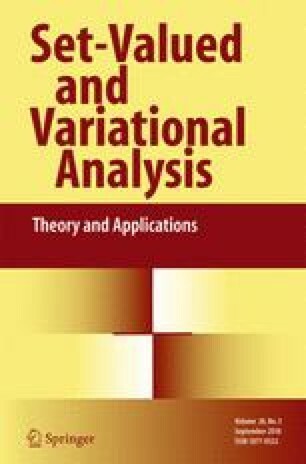 It is frequently used in variational analysis, particularly in the context of nonsmooth optimization. The present work proposes algorithms to reconstruct a polyhedral subdifferential of a function from the computation of finitely many directional derivatives. We provide upper bounds on the required number of directional derivatives when the space is ℝ1 and ℝ2, as well as in ℝ n where subdifferential is known to possess at most three vertices.